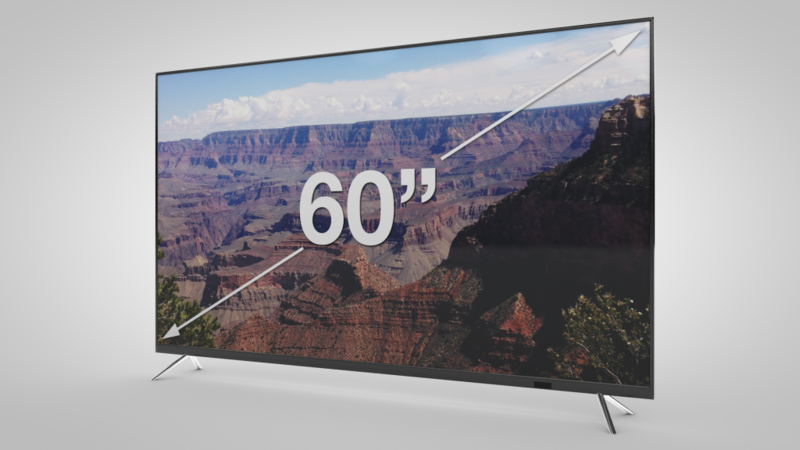 Download this free 3D model of an HDTV for Cinema 4D. Adding content to the screen is easy with the 16×9 size ratio. Use this TV model for any motion graphics project! Comes with a Photoshop file to replace any content you’d like displayed on the TV.